VOIP Phone Systems – Quality Computer Services, Inc.
Are you a small or medium-sized business looking for a new, affordable communications solution to give you a more competitive edge? 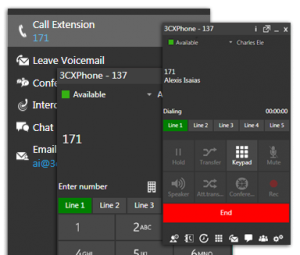 Consider a VoIP-based solution such as the 3CX Phone System for Windows. It’s easy to use and maintain, can increase your productivity and mobility, and save you money. 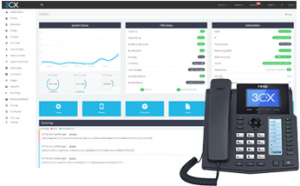 Moving to 3CX and using an open-standard Windows-based IP PBX provides you superior features, flexibility, Unified Communications, and unparalleled mobility at a far lower cost. Based on the SIP standard which supports most popular SIP phones, VoIP Gateways, VoIP service providers and PSTN phone lines, this system is easy to manage and integrates well with Windows network infrastructures. 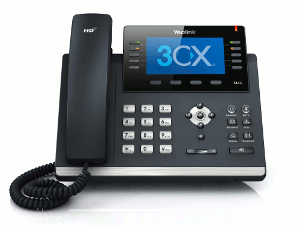 The 3CX Phone System will completely replace your hardware PBX without the need for additional phone wiring. Using a web-based management console makes it easy to configure while eliminating the need for expensive maintenance. 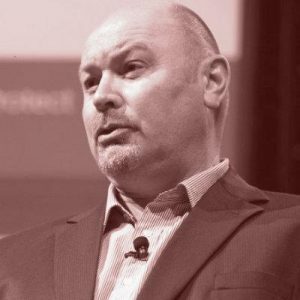 ✓ Increase mobility by allowing your employees to take their extension with them on the go. ✓ Improve productivity with superior Unified Communications features, which provides office-wide presence, conference calls and desktop control. ✓ Eliminate expensive telecom consultants with easy-to-use web-based PBX console. ✓ Far less expensive to purchase and expand than a hardware-based PBX. ✓ Utilize any SIP phone instead of being locked into one vendor. ✓ Receive and make calls with existing phone lines using VoIP Gateways. ✓ Use your existing network and do away with phone cables. 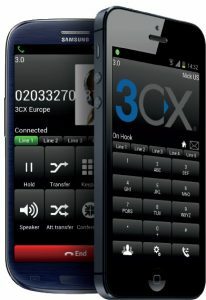 ✓ Unparalleled mobility with 3CX’s leading Android and iOS VoIP clients. ✓ The system’s integrated video conferencing solution, 3CX WebMeeting, can save you time and money by hosting virtual meetings. Web conferences are easily launched with just a few clicks. No worries. QCSI can evaluate your current system and needs and provide the best solution.